Responding to the theme of the Africa In Motion Film Festival 2012 'Modern Africa', Mother Tongue guest-curated a two-part artist film and video programme thematically focused on Afrofuturism; its aesthetic, intents and chronological development since its inception in the 1970's, on both sides of the Atlantic. The first event took place during the Africa In Motion Film Festival (25 October - 2 November) based at the Edinburgh Filmhouse, followed by the second installment at the CCA: Centre for Contemporary Art Glasgow on Friday 23 November. An essay on Afrofuturism, written by Mother Tongue, was made freely available at the CCA Glasgow event. The Last Angel of History is an engaging and searing examination of the hitherto unexplored relationships between Pan-African culture, science fiction, intergalactic travel, and rapidly progressing computer technology. The Last Angel of History is one of the most influential video-essays of the 1990s, inspiring filmmakers, conferences, novels and exhibitions. The film’s exploration of the creative possibilities of digital video is embedded within a mythology of the future that creates connections between black “unpopular” culture, outer space and the limits of the human condition. 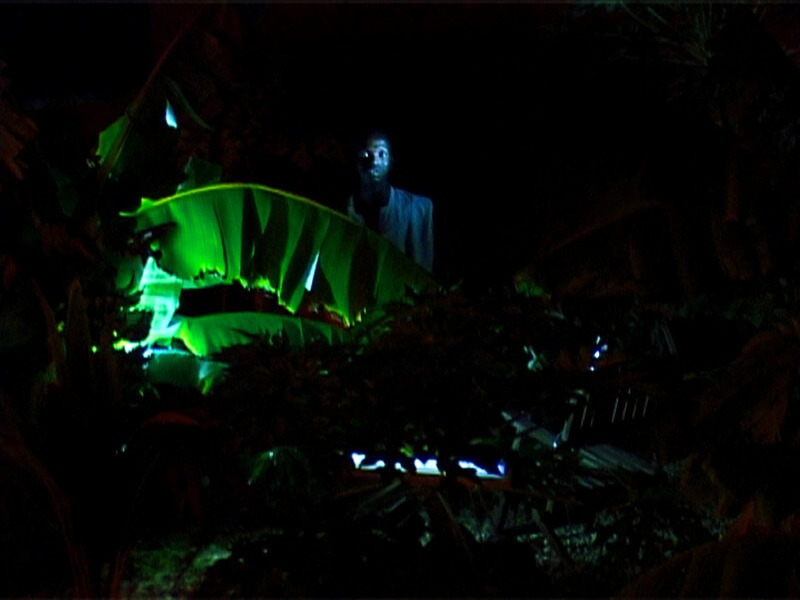 The CCA Glasgow screening brought together the following works, Neil Beloufa's 'Kempinski' (2007); Sanford Bigger's 'Shake' (2012; Rico Gatson's 'Departure' (2010); The Otolith Group's 'Hydra Decapita' (2010); and Philip Mallory Jones' 'Paradigm Shift' (1992). Funded and supported by the CCA Glasgow; Africa in Motion Film Festival; and Konstfack University College of Arts, Crafts & Design, Stockholm.